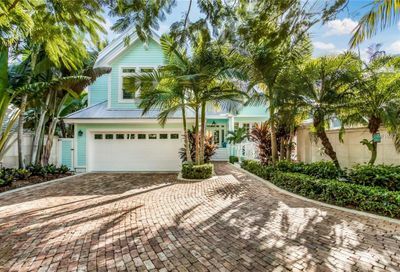 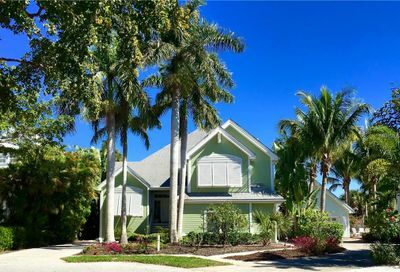 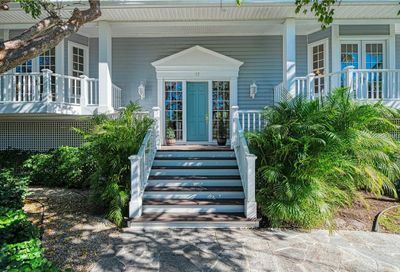 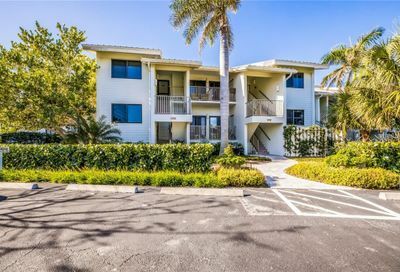 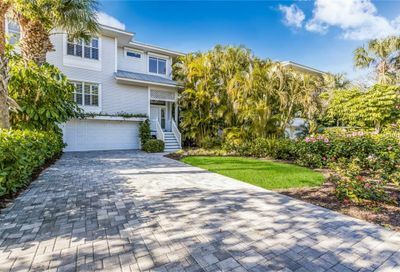 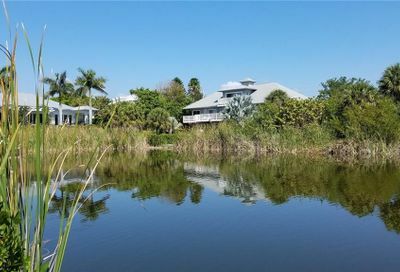 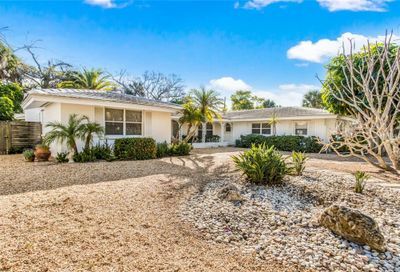 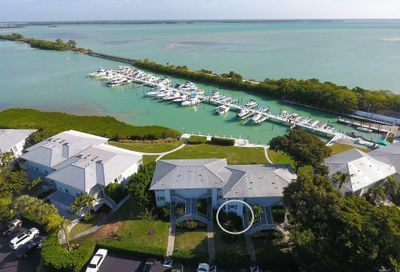 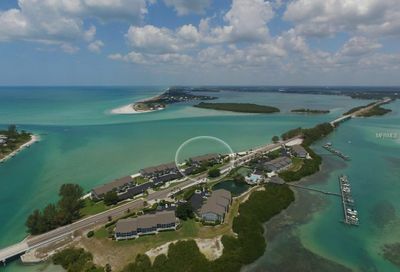 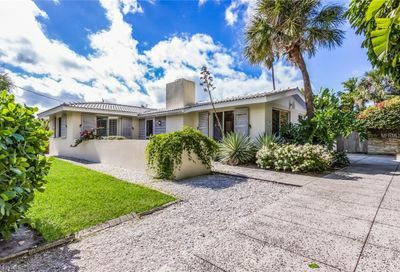 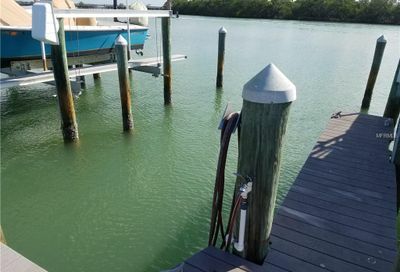 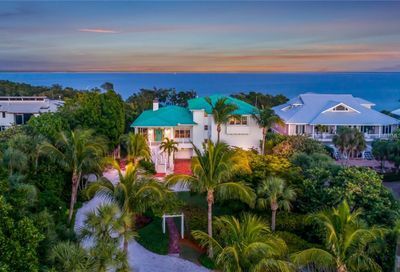 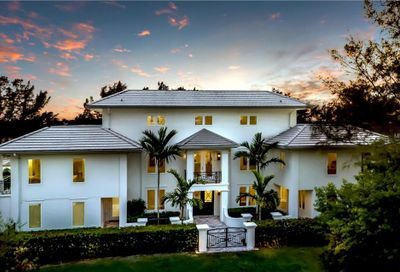 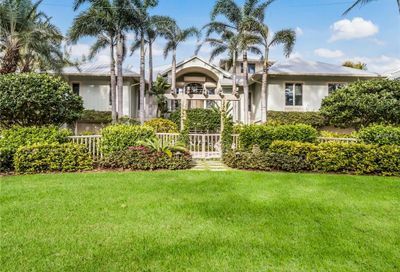 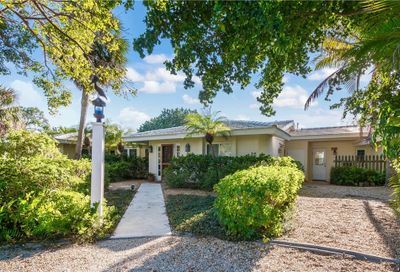 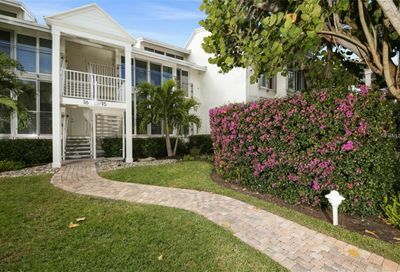 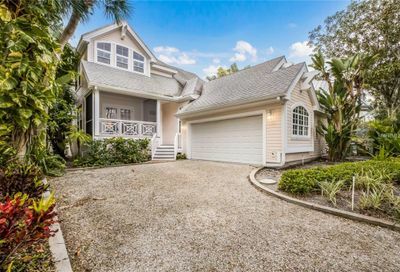 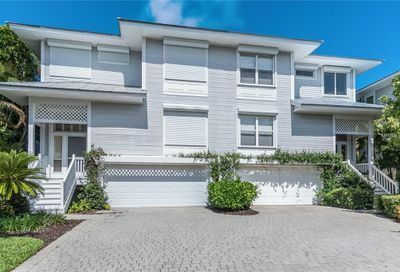 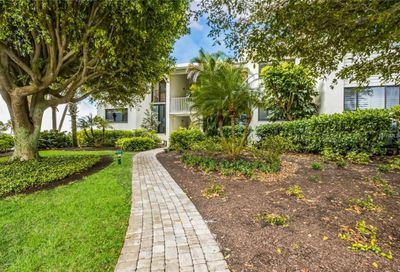 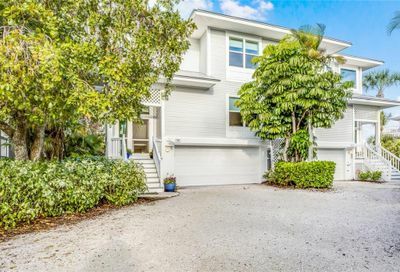 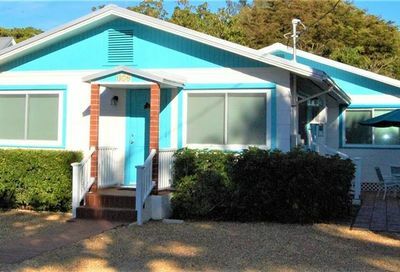 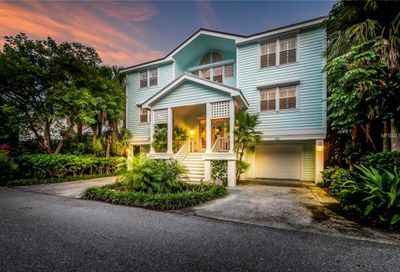 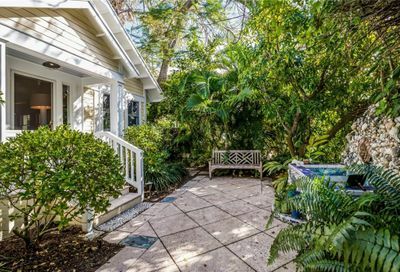 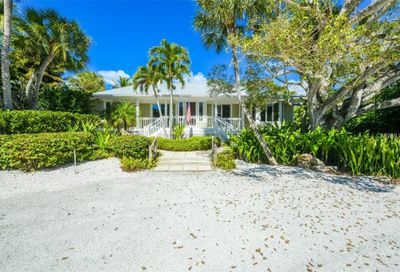 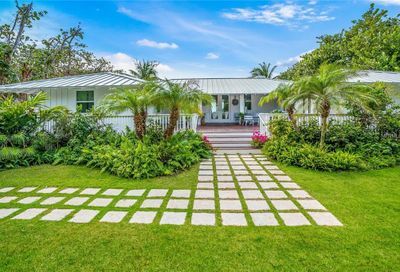 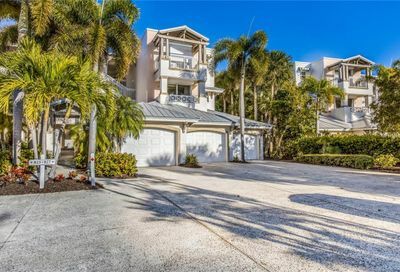 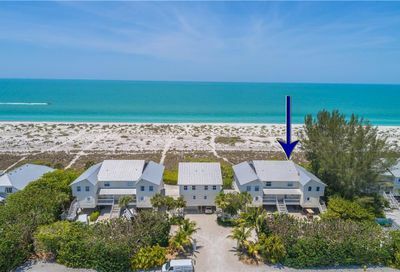 Here you will find all homes for sale in Boca Grande Florida. 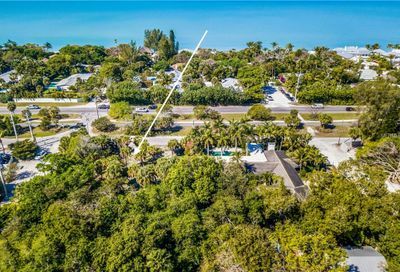 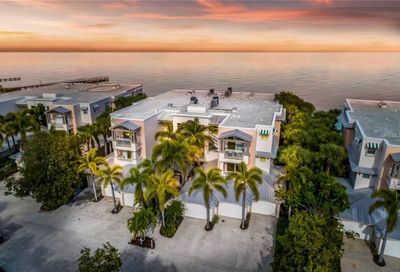 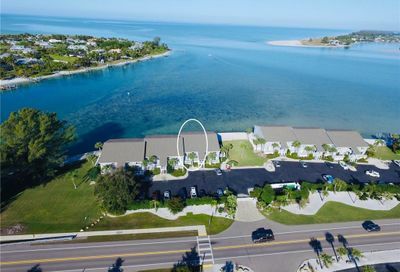 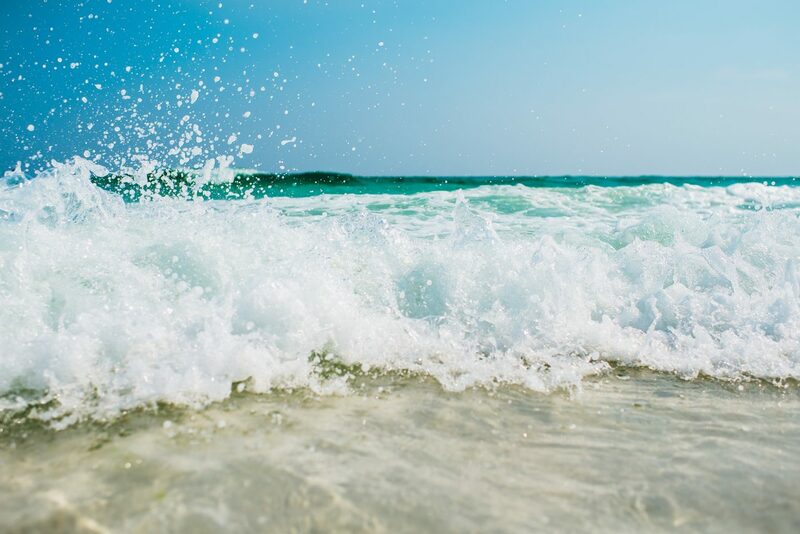 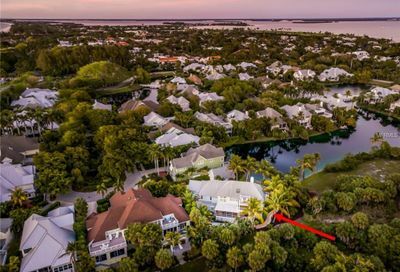 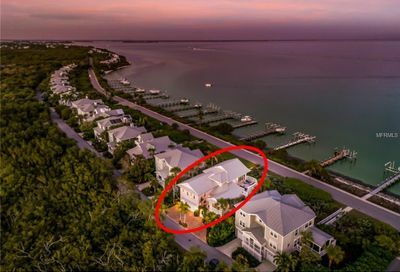 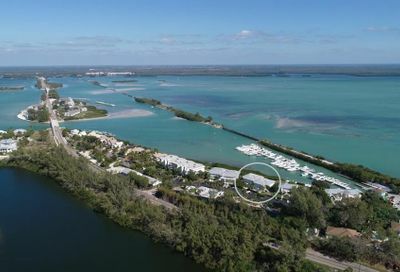 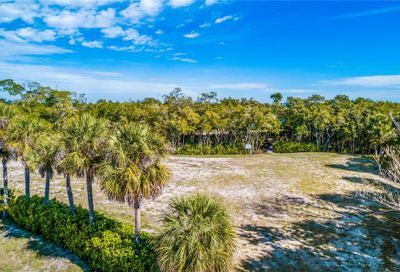 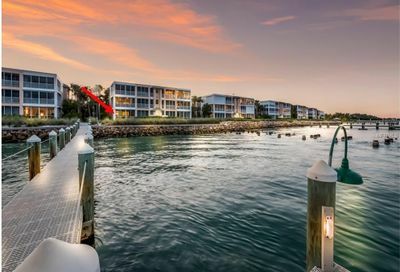  This stunning island town offers amazing real estate opportunities including luxury beach homes, waterfront homes on Charlotte Harbor, Gulf access homes, condos, beach bungalows and more. 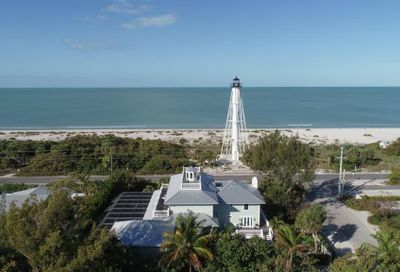 Boca Grande is located on Gasparilla Island on the SW coast of Florida in Lee County. 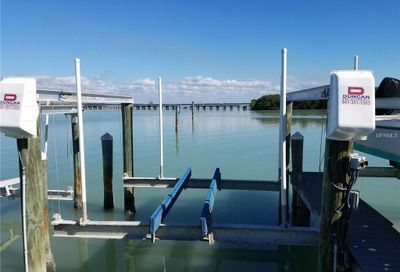 The island is accessible by boat and by car via a manned toll bridge. 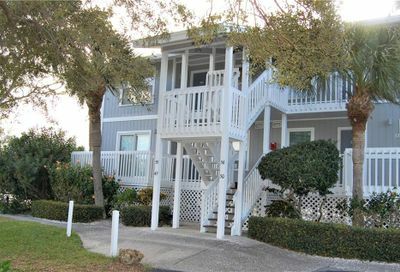 There are many historic sites, restaurants, shops, hotels and accommodations. 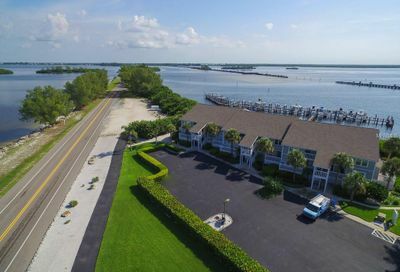 Boca Grande is also well known for it’s famous tarpon fishing that occurs in the pass and in Charlotte Harbor. 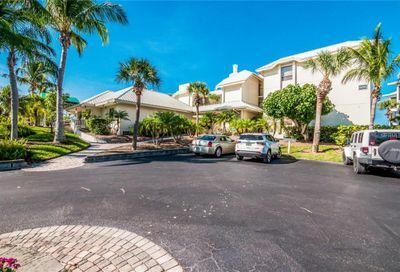 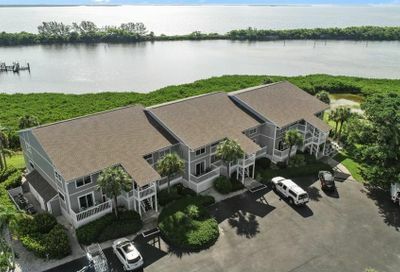 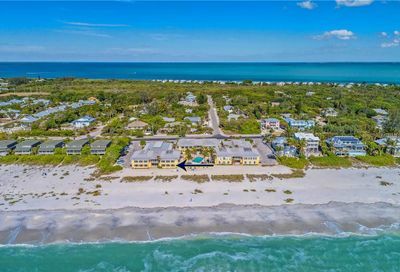 Contact us to learn more about living on Boca Grande. 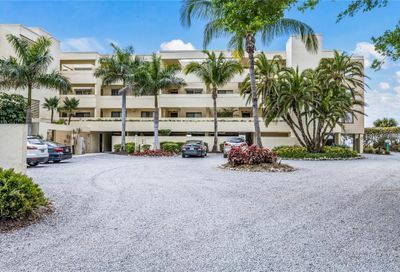 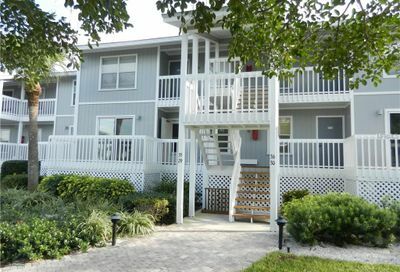 Enjoy, panoramic, endless beach views from this beachfront southern end unit offering two bedrooms & two bathrooms. 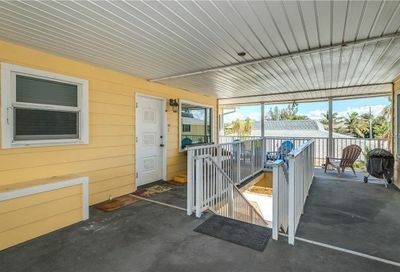 This property is extensively renovated including, updated kitchen and baths, impact glass, hardwood floors and extended living areas. 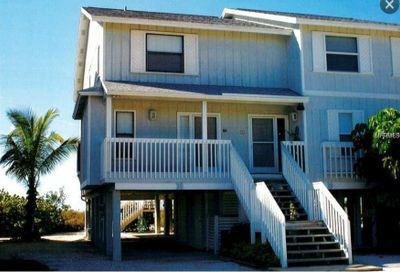 Are you looking for endless views of glistening dunes and sunsets over the Gulf? 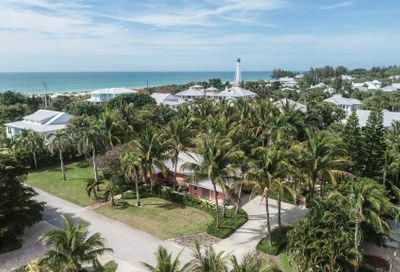 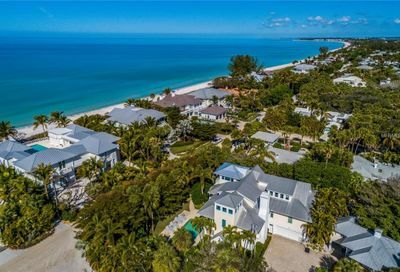 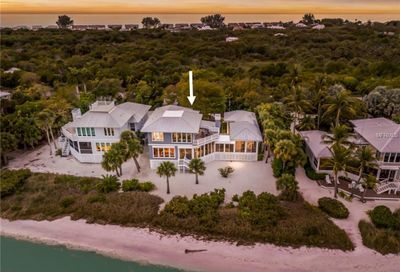 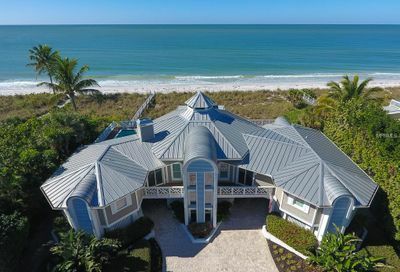 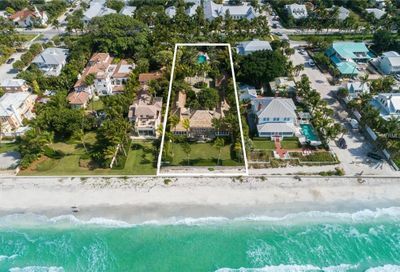 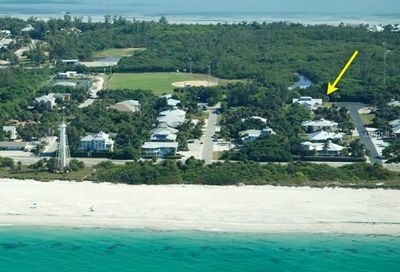 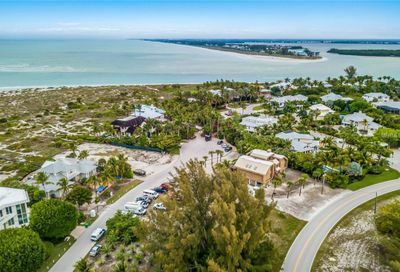 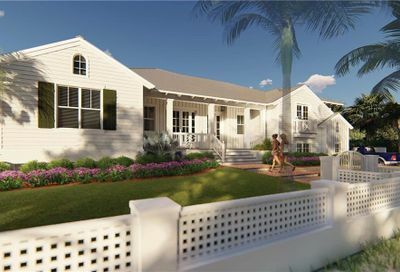 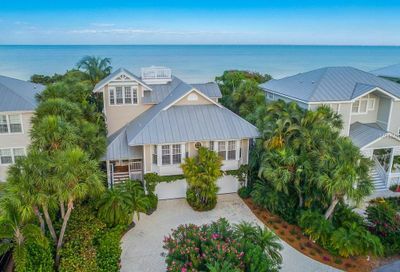 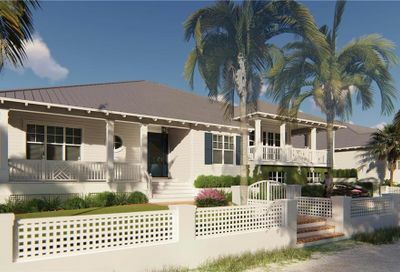 Come home to 17 Seawatch Drive on Boca Grande, the only Seawatch home currently available directly on the beach. 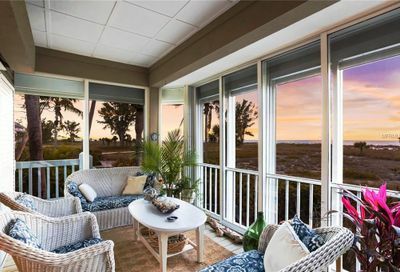 Settle into a cozy chair on the long, screened porch. 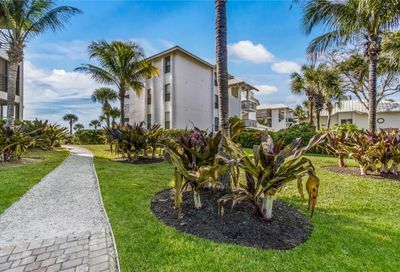 Enjoy fabulous sunsets and gulf views from this 2 bedroom 2 bath condo. 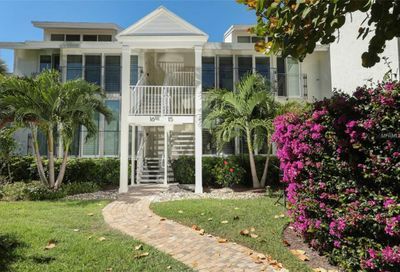 Exceptional beach location with views from nearly every room. 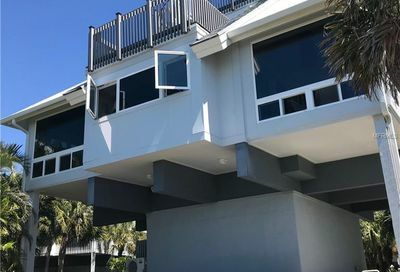 Recent and significant association improvements include new impact windows, sliders and waterside shared sun deck.